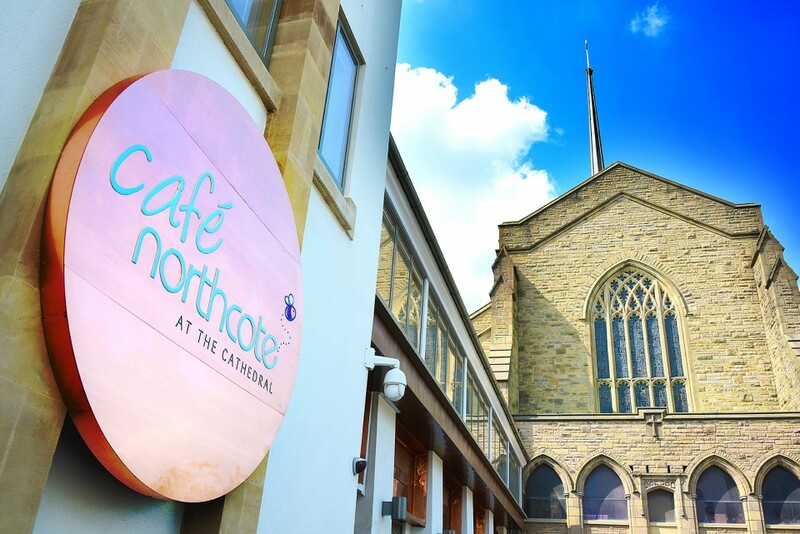 Café Northcote is the latest venture from celebrity chef Nigel Haworth and it is hoped it will be a beacon for the best of Lancastrian food. Haworth’s luxury hotel and restaurant Northcote recently won the UK’s Best Restaurant outside London in the Food & Travel Reader Awards and also Lancashire Life’s Hotel Restaurant of the Year. The 78 cover café is housed in a brand new building and is the jewel in the crown of Cathedral Court, where accommodation is being provided for cathedral staff in what is the first new Cathedral domestic buildings to be built for 600 years. It is intended that the project that is a partnership with Blackburn Cathedral and backed by both Blackburn with Darwen Council and Lancashire Enterprise Partnership (LEP) will bring thousands of new visitors to the town. The new café’s menu includes breakfast, hot and cold sandwiches, ice creams and afternoon teas and it is open seven days a week.